Bella Custom Homes has seven amazing and rare lots in Frisco for built-to-suits. This is a custom home available in Frisco. Frisco real estate is some of the hottest in the nation, with the big influx of new residents who are looking to live close to their work along the $5-billion mile and nearby. But this huge influx of new residents to the Frisco area means it’s harder to find available lots for true custom homes. 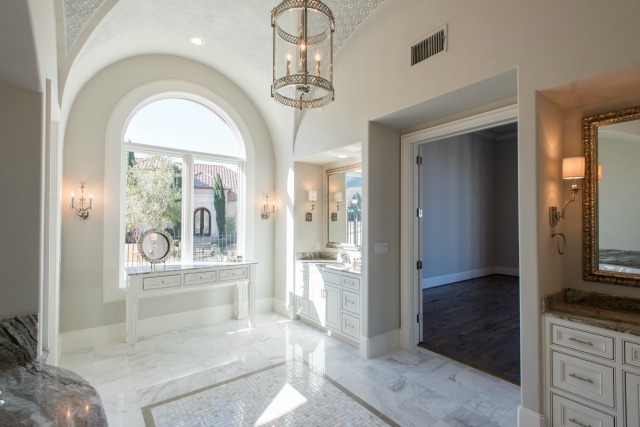 Bella Custom Homes, in business since 1993, currently has seven available Frisco lots in two amazing subdivisions, the Hills of Kingwood and Starwood. Both are gated communities with guards at the entrance, and luxe, family-friendly amenities.